Andrea Anic brand wasn’t in tune with her fashion statement. Her distinctive work reflects confidence, her style is timeless and at the same time elegant and rebellious. Her brand needed a big reconstruction to be able to communicate these crucial statements. 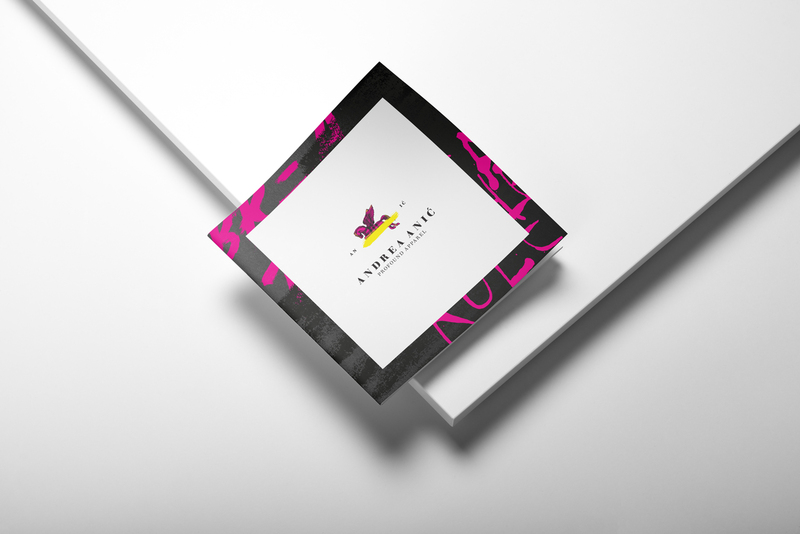 This is why we worked on Andrea Anic brand strategy first and on the verbal and visual identity second. From a verbal point of view, the outset towards a successful brand is to find a unique brand category. 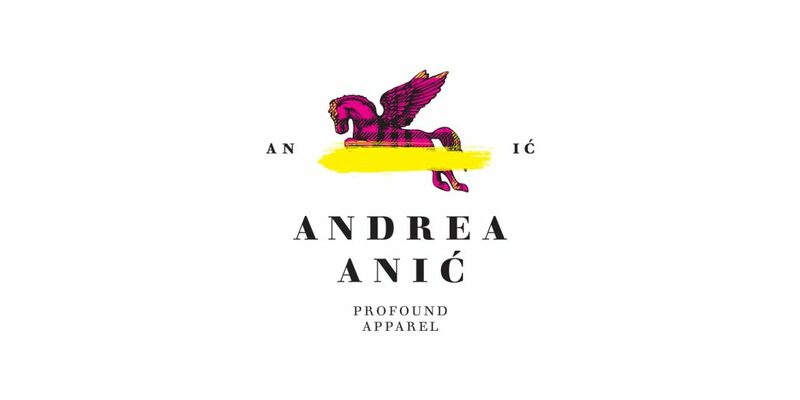 We suggested using the expression “Profound apparel” to enhance Andrea Anic brand character, instead of tagging the brand with the generic “fashion” word. 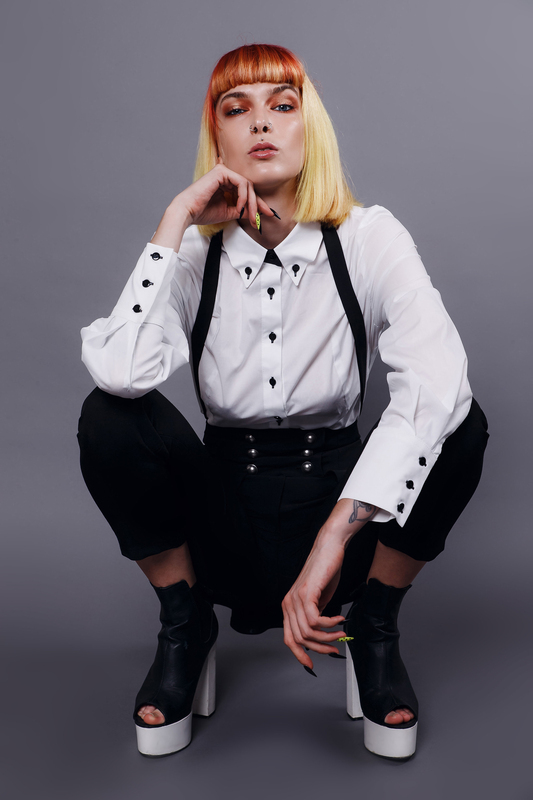 Andrea Anic clothes are empowering. 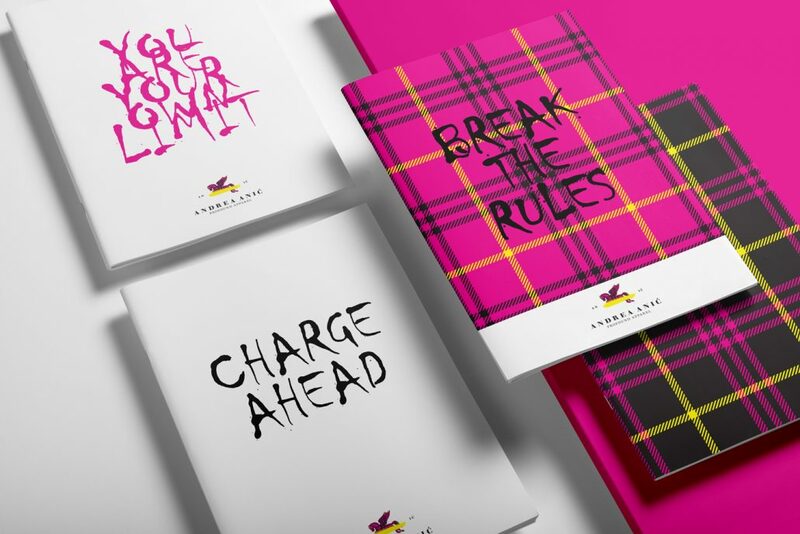 To trigger this same emotion from a communication point of view we choose “Break the rules”, “You are your only limit” and “Charge ahead” slogans for the brand. Last but not least visually we designed a provocative visual identity that is based on the mythological Pegasus icon, of one of the most recognized creatures in Greek mythology. 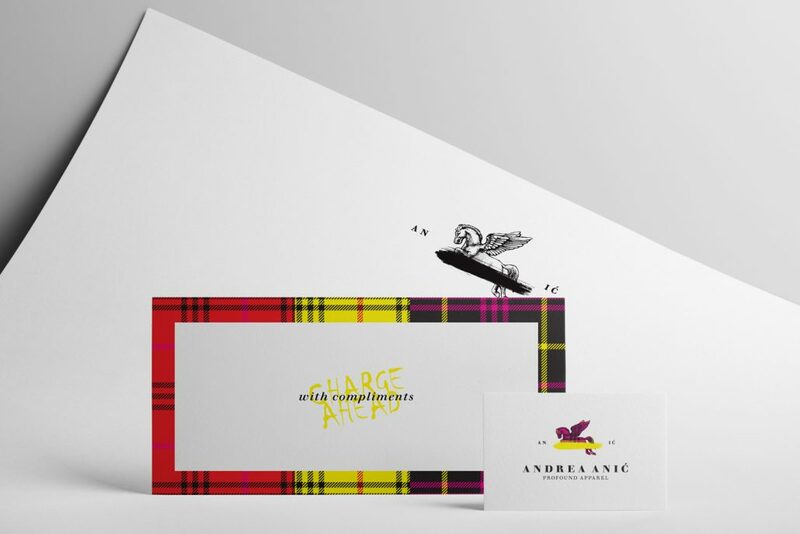 Symbolizing the aspiration to the greatest heights of accomplishment the Pegasus icon is accompanied with the tartan texture, which holds a central position in her clothes. 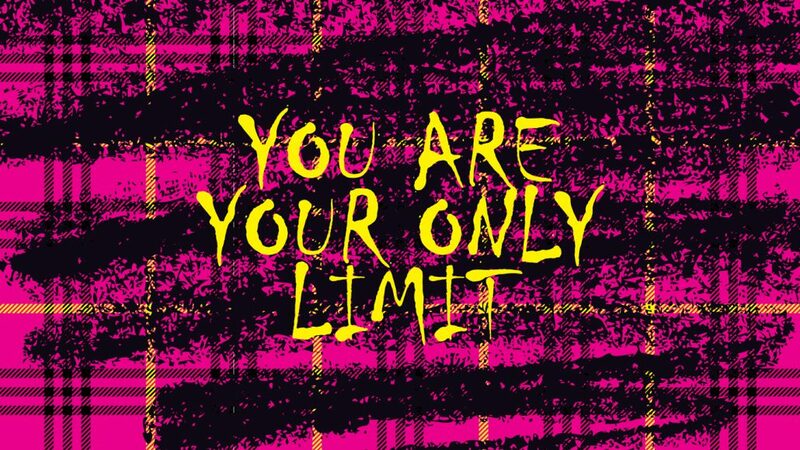 Additionally, we used bright, pop colors and grunge elements to give the brand that rebellious look and feel. 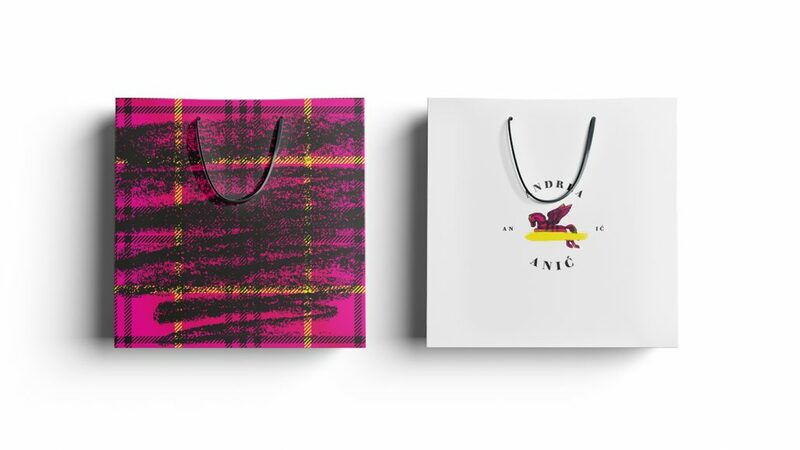 Going through the Zambelli Brand Design strategy and branding process, Andrea Anic Profound Apparel was transformed into a provocative, energetic, explicit but still elegant brand.